-Combination of 1x4 Splitter and 4X1 Switches; the four output signals can be different or the same. 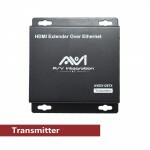 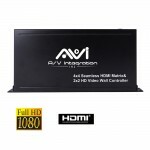 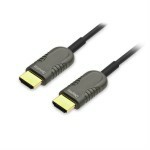 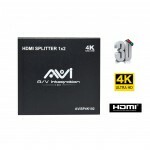 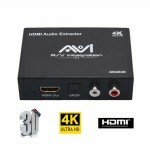 -HDMI 2.0 version (Support 4K@60Hz YUV4:4:4) . 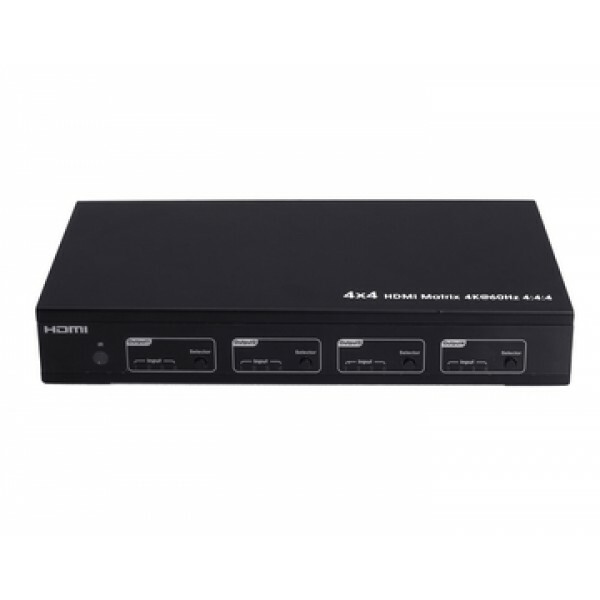 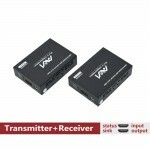 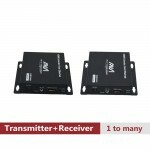 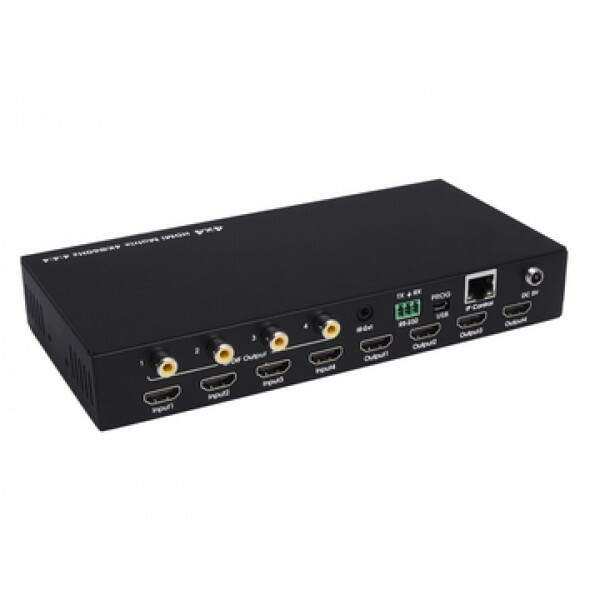 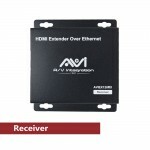 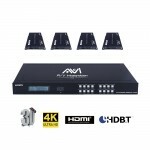 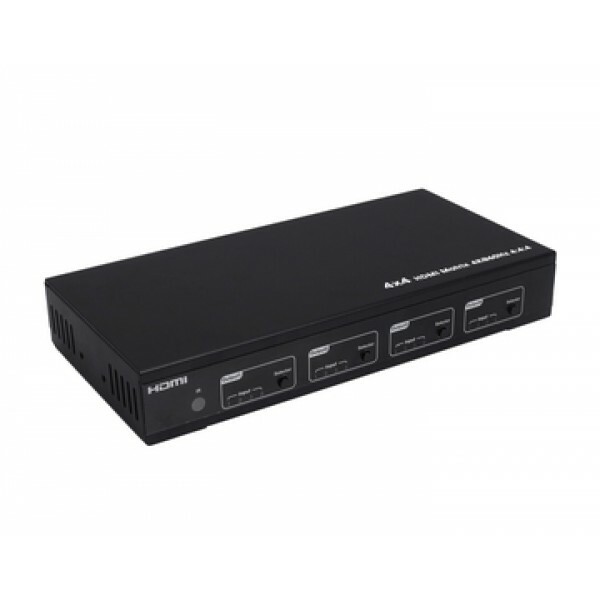 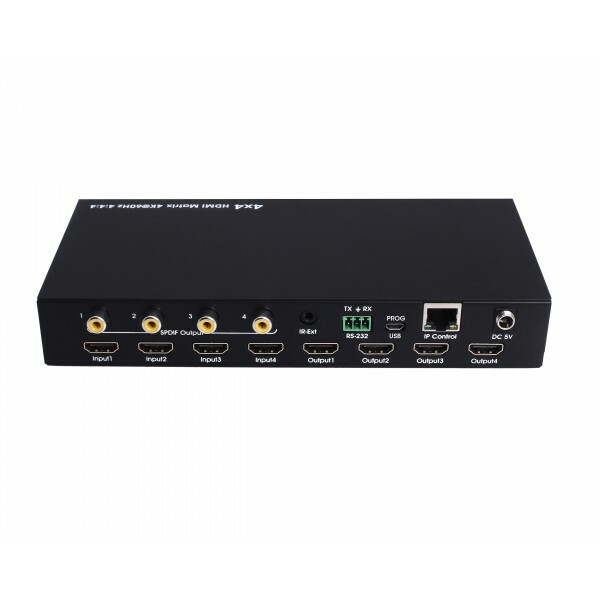 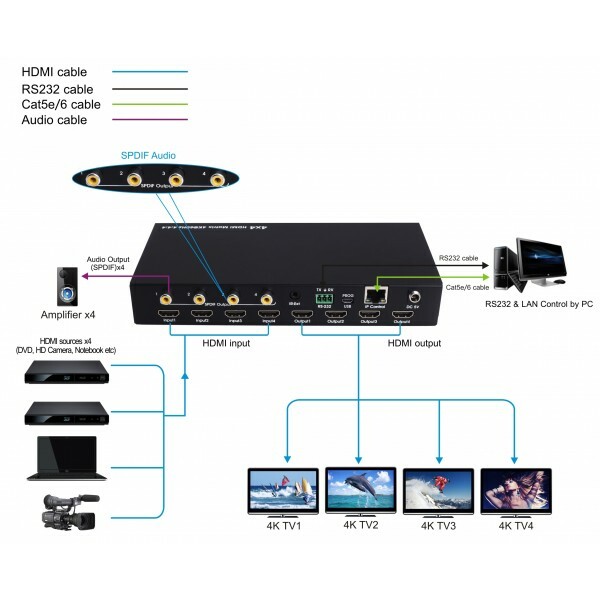 -4xHDMI Input, 4xHDMI output with 4xSPDIF Audio. 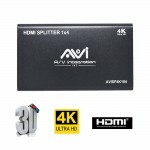 -Any one of the 4 Ultra HD sources to any one of the 4 Ultra HD displays. 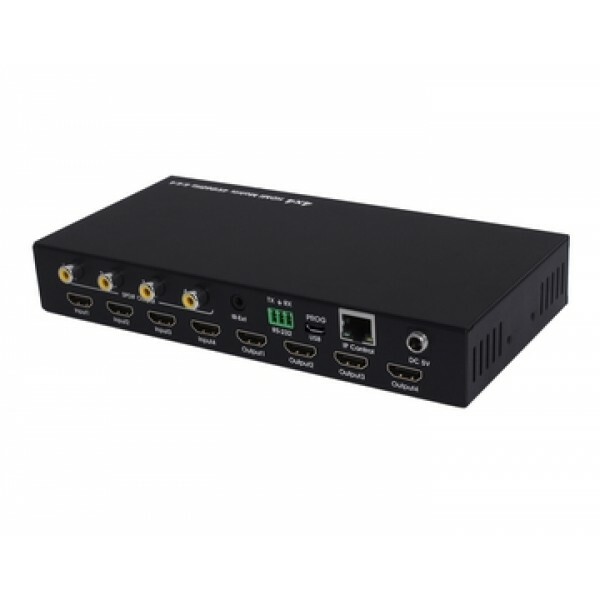 -Support Panel Button, Local IR, RS232 Control with command, IP Control, Web GUI Control. 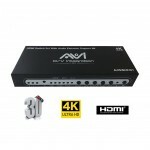 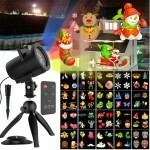 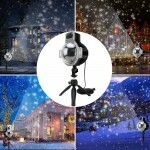 -Support Dolby True HD and DTS-HD master audio.